In previous years, manufacturers would simply release a new standard stock set of irons, a design that would be available for golfers of all abilities but would unfortunately not work for all golfers in the same way. As science and modern innovation has improved our knowledge of the golf swing, we now understand that players of different abilities and handicaps require slightly different specifications and fittings for the majority of their clubs. Sets of irons have possibly been the biggest recipient of this changing construct, with golf manufacturers working hard to design different versions of irons that will benefit every kind of golfer. Here is Golfshake’s gear guide to the latest irons of 2019, including reviews by Ryan Rastall and Owen Davies, specifically aimed at golfers who want to a club which can offer them a variety of different game improvement features to help enhance their game with increased consistency and added forgiveness. 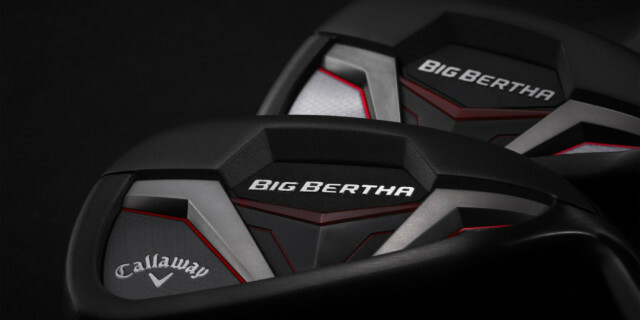 Part of Callaway’s famous and innovative Big Bertha range, the new 2019 Big Bertha irons are the embodiment of Callaway’s vision to create a set of golf clubs ideal for improving the overall game of any golfer willing to try them. The first notable feature of the 2019 Big Bertha irons is the unique and stylish black PVD finish on the irons, offering a slightly different aesthetic feel to the conventional modern iron look. With its simple yet powerful design aesthetics, the Big Bertha irons offer an innovative and fresh perspective on the typical idea of a game improvement iron. A second feature of the Big Bertha irons is the Suspended Energy Core which acts as the engine of the for these irons. This revolutionary new construction suspends the tungsten weight using proprietary urethane microspheres. This design aims to deliver easy launch, long consistent distance and incredible overall sound and feel. Callaway’s renowned 360 Face Cup technology employs a flexible rim around the face that flexes and releases at impact to increase ball speed and promotes longer distance throughout the set. 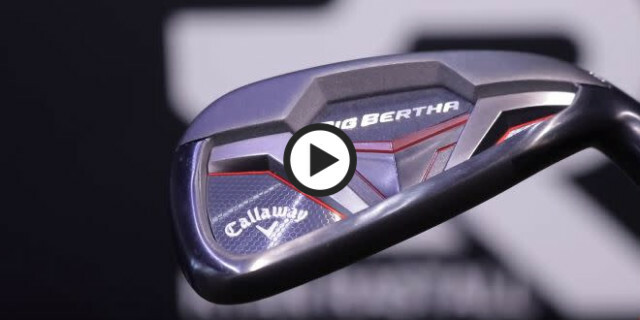 This combination of creative construction and brilliant engineering has helped Callaway design the Big Bertha irons with all the features amateur golfers require to help them improve their game. 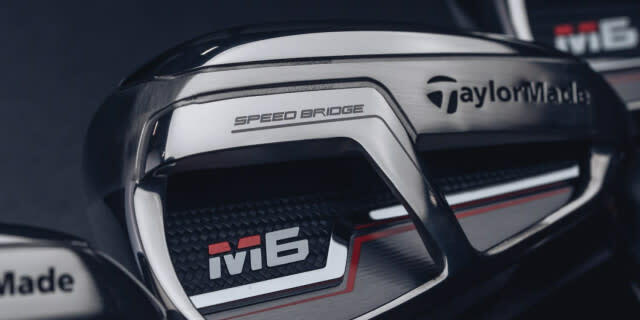 Part of the exciting M5/M6 TaylorMade range, the M6 irons are TaylorMade’s cleverly designed game improvement irons are the ideal golf club for players demanding irons that offer brilliant forgiveness and extreme ball striking consistency. The first notable feature of the TaylorMade M6 irons is the outstanding feel and strike golfers will enjoy at impact. The unique Speed Bridge technology supports the topline of the face to reduce low-frequency vibrations for a more satisfying sound at impact, while the additional stiffness in the head structure provides higher ball speeds due to reduced energy loss at impact, making the impact delivery of the club feel smoother and easier every time. 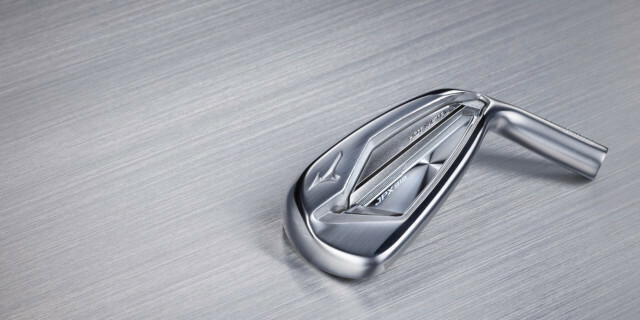 Another intended feature of the TaylorMade M6 irons is the innovative face design and construction. The ultra-thin face design with Inverted Cone Technology (ICT) delivers incredible ball speeds over the entire face area, making distance control and consistency off the face expert. This stylish design and powerful face construction are ideal for golfers who demand constant precision and strong ball striking power with every single shot. Designed to replicate the shape and feel of a tour-like iron, the TaylorMade M6 irons are made for golfers wanting a professional club to help them consistently improve their game out on the golf course. 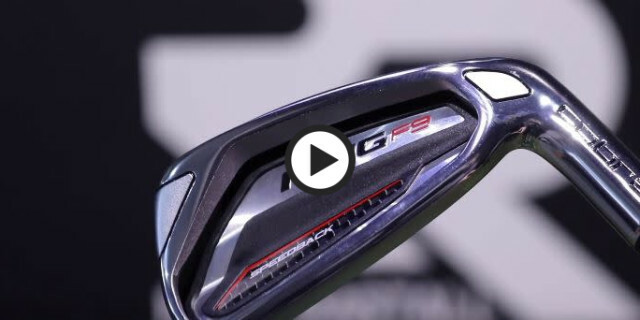 Cobra have always been renowned for being bold with both technology and innovation when it comes to engineering and designing Cobra golf equipment, the F9 Speedback irons are the prime example of modern innovation techniques helping to make a unique game improvement iron. One innovative feature of the F9 irons is the cavity back iron face, designed to maximize distance and ball speed. Mass is added to the low and back area of the club using a belt of steel, creating a lower and deeper centre of gravity that maximizes ball speed, launch and carry. The unique Speedback shaping technology strategically elevates the weight from the sole contact area to maintain a conventional sole width and strong impact position for smooth feel at contact. One unconventional feature of the Cobra King F9 irons is the length and weight of each golf club, designed with the intention of replicating the unique and scientific philosophy of the tour player Bryson DeChambeau. The F9 Speedback irons are part of the Cobra family range of one length irons, all of which have been re-engineered to match 7-iron length and weighting to help improve the game of golfers particularly looking for more consistency with their irons. With the help of innovative technology and unconventional construction methods, Cobra has helped manufacture a set of irons that uses modern engineering techniques to improve the games of golfers of all abilities. Following in the footsteps of its predecessor (Ping G400 irons), the new G410 Ping irons provide golfers with the same game improvement features as before, with additional emphasis on forgiveness and ball striking consistency. A unique feature of the Ping G410 iron set is the COR-EYE technology that is integrated into the club face. COR-EYE technology combines with the top-rail undercut to amplify ball speed, providing golfers with greater distance and towering height for extra stopping power on the greens. 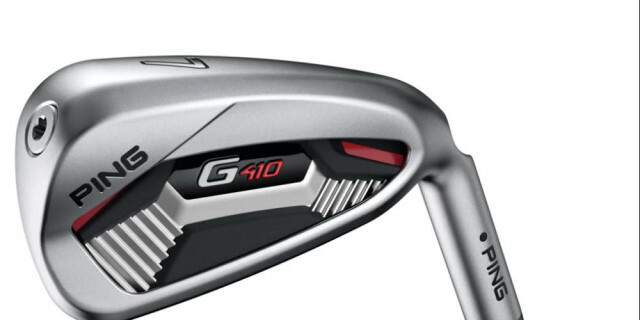 Just like the G400 irons, the Ping G410 irons have been designed specifically as a game improvement iron. One design feature related to this mission is the creative construction of the toe and hosel weighting. The weight of the club face has dramatically shifted as strategic weight allocation has made the club even more forgiving on off-centre ball strikes. The overall look and feel of the G410 irons have also been significantly improved by Ping engineers. The shorter blade with less offset helps to create a more refined and cleaner head shape, offering a sleeker looking and more aesthetically pleasing iron. Combine this look with the incredible feel that the Co-Moulded Cavity Badge made from aluminum and santoprene gives, softening vibration for a more powerful feel and satisfying sound at impact. Designed with integrated technology aimed at helping golfers improve multiple aspects of their game, the Wilson D7 irons are the latest product from the Wilson range. One of the most important features of the Wilson D7 irons is the innovative RE-AKT Technology that comes equipped with these irons. With the Wilson D7 irons, power off the face is key, with the help of unique power holes and optimal weighting along with a thinner more responsive club face, the Wilson D7 irons offer golfers dramatically improved control and insane distance off the face. Wilson have tried to emulate a tour-style design and appearance with a golf club that has all the forgiving and powerful features of a game improvement iron. With straighter lines, a cleaner top line and improved weighting, D7 combines the look of a player's iron with the benefits of expert game improvement technology. Find out more on the Wilson Golf website by clicking here. 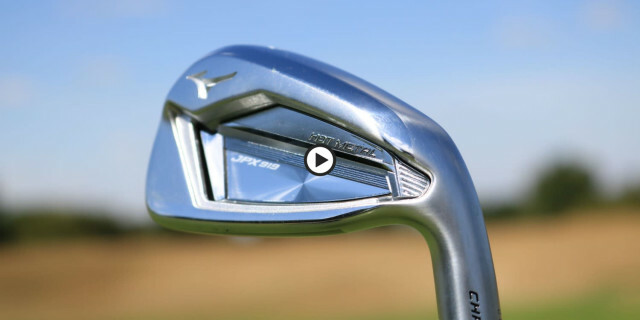 Typically renowned for their professional quality and stylish designs, the Mizuno JPX919 Hot Metal however is Mizuno’s attempt at creating a tour-like iron which incorporates all the features of a forgiving game improvement iron. One notable feature of the JPX919 Hot Metal irons is the seamless touch and feel the irons provide every golfer using them. Designed with the unique Chromoly 4140 material, this highly resilient metal offers a special level of thickness in the club face for a significant improvement in forgiveness and overall ball speed. Combine this material with the innovative construction of the re-developed sound ribs on the club which aim to provide specific vibration patterns that allow for a smooth and consistent feel at impact. Another feature of the JPX919 Hot Metal irons is the remarkable construction of the stability frame on the back of the golf club, offering players consistent stability at impact, higher ball speeds and towering approach shots. The construction of the club head adds to this powerful stability. The one piece cupped geometry of the face is designed to produce fantastic ball speeds with significant levels of forgiveness. Find out more on Golfshake by clicking here, or visit the Mizuno website by clicking here. Renowned for their professional standard golf clubs, the Launcher CBX irons are Cleveland’s attempt at designing a set of game improvement irons, specifically targeting golfers who demand expert forgiveness and consistency to help improve their games on the course. 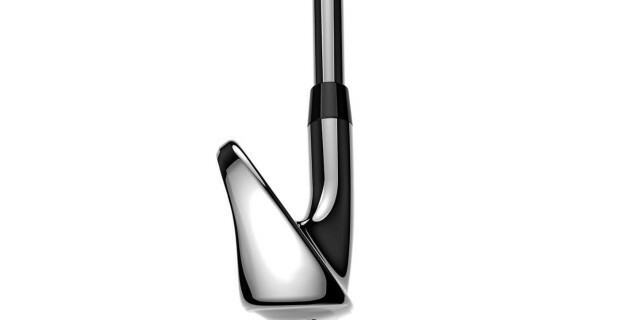 One notable feature of the Cleveland Launcher CBX irons is the innovative Launch Cup Face technology. With added high-strength steel around the perimeter and a thinner overall face thickness, the Launcher Cup Face flexes more at impact. This feature helps to increases ball speed with every shot, especially on off-center hits, so golfers will get more distance and more forgiveness throughout the set. Another feature of the Launcher CBX irons is the incredible stability and control the club provides. A microcavity in the hosel moves the center of gravity closer to the middle of the face, enhancing feel and distance control. 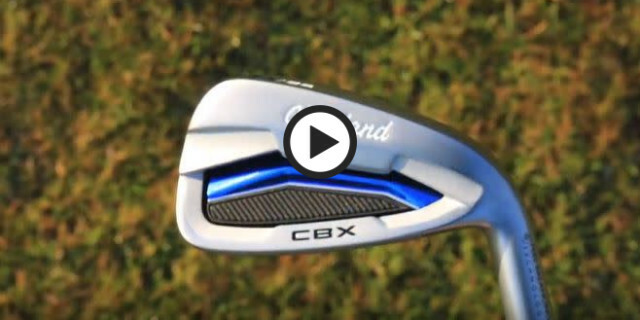 With a sweet spot closer to an ideal hitting location, the CBX irons allow for more forgiveness with every swing. Designed and engineered with expert precision and control, the unique Launcher CBX game improvement irons from Cleveland are the ideal golf club for golfers demanding an iron to help them improve their game on the course and on the range. Find out more on Golfshake by clicking here, or visit the Cleveland website by clicking here. Engineered for maximum distance and increased forgiveness, the Titleist AP1 irons aim to be the ideal game improvement iron. Bringing together classic Titleist aesthetics with advanced technology, the AP1 irons are an easier club to hit, flight in the air, and stop on the green, ticking the boxes for all keen and dedicated golfers looking to improve their scores. One of the main targets Titleist had for the 718 AP1 irons was to help golfers hit the ball higher with significantly more control. With the construction of a lower CG and refined tungsten weighting for each individual iron, the AP1 irons allow you to hit much higher golf shots that hold the green more often, putting you in better scoring positions throughout your future rounds. Another feature of the AP1 irons is the fantastic feel and control the club provides at impact. A higher MOI gives golfers lots more room on the face to strike the ball pure. An improved leading edge creates better turf interaction, for a more consistent contact and smoother feel every time you strike the ball. 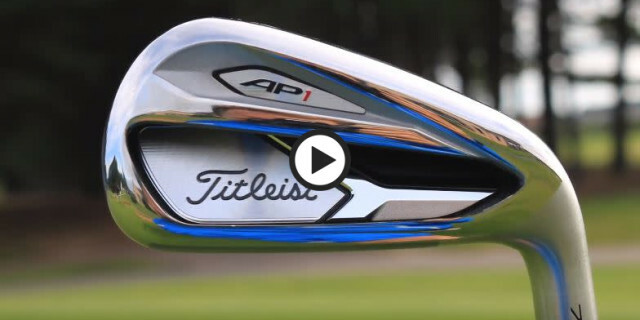 Finished with a professional and stylish look, the Titleist AP1 irons provide golfers with all the features of a quality game improvement iron, in the shape and form of a tour standard golf club.